There’s nothing wrong with the norm. 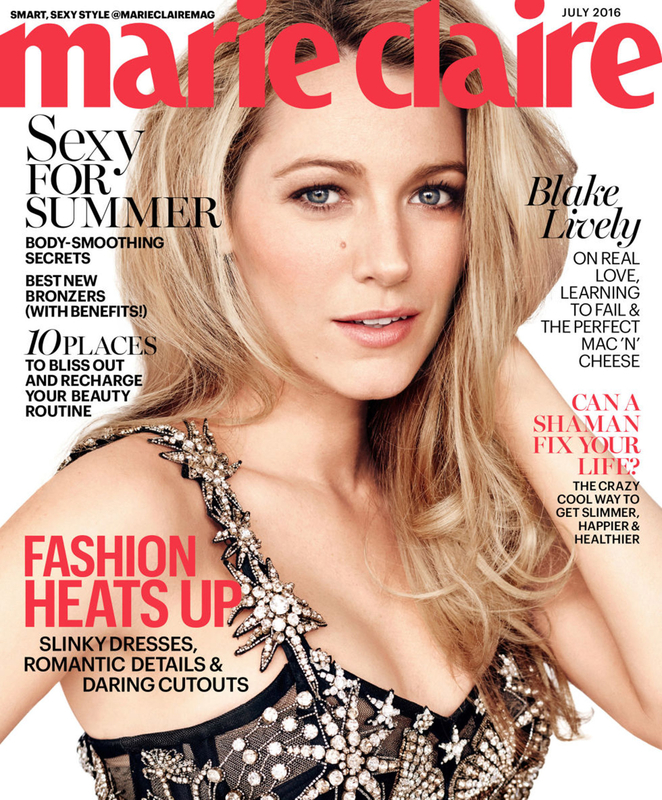 In fact, if you ask Blake Lively, it’s what she and her husband, Ryan Reynolds, would prefer for their children. The Deadpool actor, 39, grew up the youngest of four boys in Vancouver, Canada. The actress was one of five children (four are half-siblings). Though the superstar couple are accustomed to fame and everything it entails, there are some things they’d rather avoid, especially when it comes to 18-month-old daughter James. The Shallows star and Reynolds have kept their little girl out of the spotlight and rarely talk about James, who is named after the actor’s late father. It wasn’t until December last year that the Self/Less star revealed when his daughter was born. Us Weekly exclusively confirmed in April that the couple are expecting again.